Beyond a certain point, increasing the resolution of a smartphone game just doesn't have the same visual impact that it would on a PC or console. On a 24-inch monitor you can really see the difference between 720p (60 pixels per inch), 1080p (90ppi) and 1440p (120ppi). But on a smartphone screen, where even 720p can exceed the 300ppi density of a glossy printed magazine, you need good visual acuity just to be able to be spot further increases, and you need to be even more eagle-eyed for these increases to improve your overall game-playing experience. 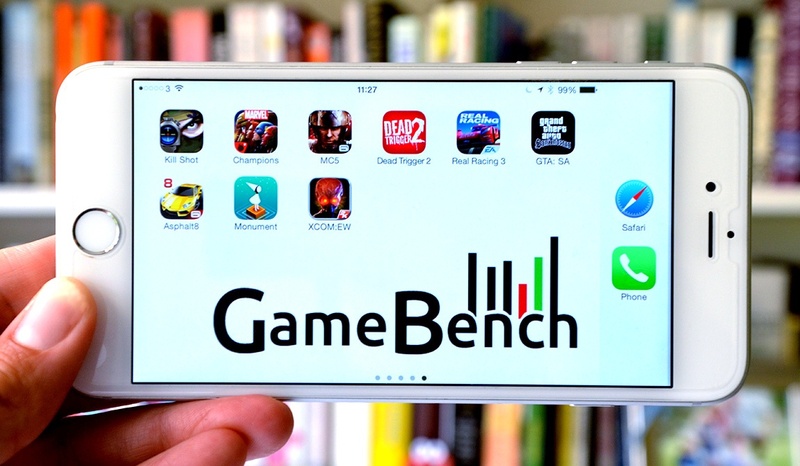 CAN THE IPHONE 6 PLUS COMPETE AT 1080P GAMING? 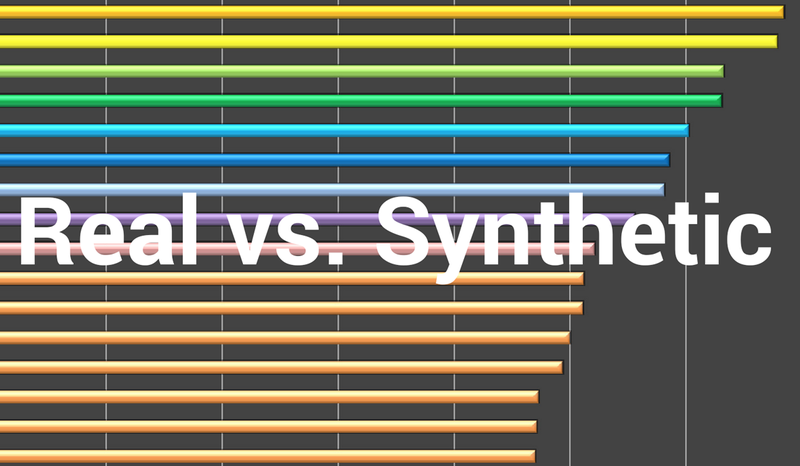 Back in April, we published a comparison of the real-world gaming performance of the Apple iPhone 6 and Samsung Galaxy S6. 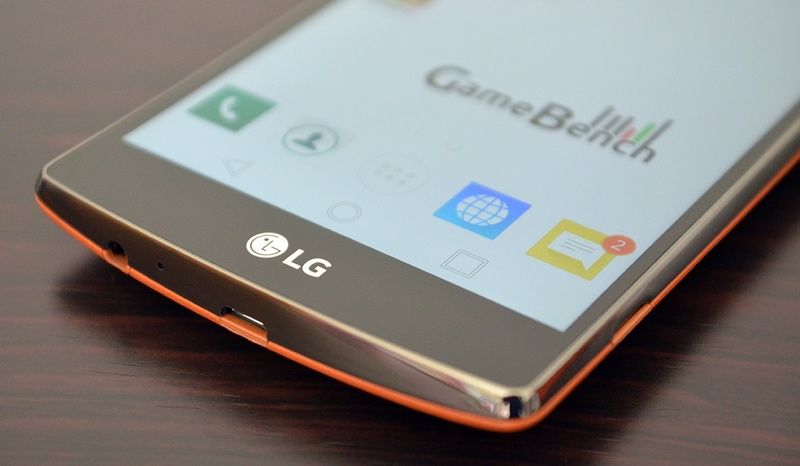 This was the first cross-platform analysis of its kind, revealing significant differences in the way each phone handled a sample of 10 popular mobile games. However, this report didn’t include the iPhone 6 Plus, which we felt belonged in different commercial category to the two more mainstream rivals. We’ve since had numerous requests for iPhone 6 Plus performance data, and we’ve just completed our testing, so we figured its about time we made the numbers public. This blog post should therefore be considered an addendum, and we recommend that you download the original Battle of the Sixes report in order to get the full picture -- including a better understanding of GameBench’s approach and methodology (which is very different to the way traditional mobile benchmarks work). 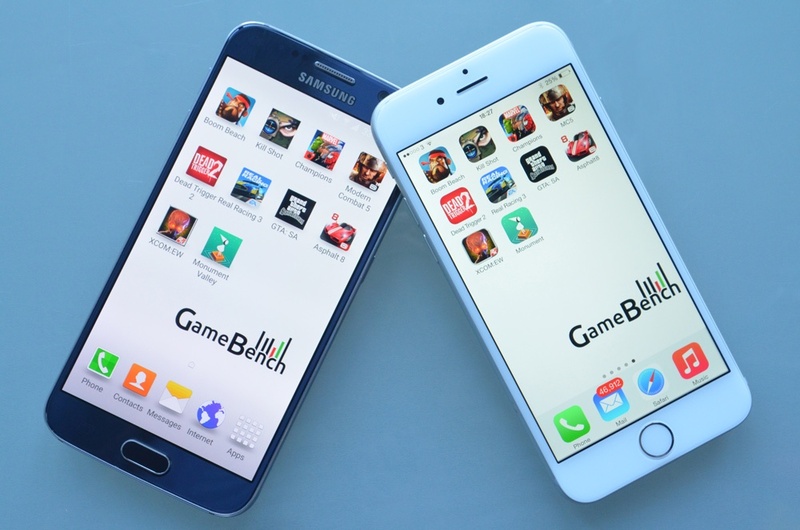 iPhone 6 vs. Galaxy S6: Which performs best at gaming? Our latest report, "Battle of the Sixes," has just been published and it offers something pretty interesting: The first objective comparison of the Apple iPhone 6 and the Samsung Galaxy S6 on the basis of real-world gaming performance. We're able to do this thanks to the iOS version of GameBench, which, in concert with the Android version, means we can test the same games according to the same criteria (namely, graphical smoothness) across both platforms. We've picked a sample of ten high-end games for this purpose, including titles like GTA: San Andreas, Monument Valley and Marvel: Contest of Champions. For some added context, we've also included performance data for the Google Nexus 6 and the HTC One M9.